Looking for garden perfection? Use a good grass trimmer to get your lawns in shape. 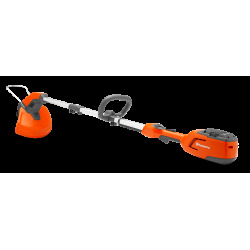 With a versatile and high performing battery-powered or petrol grass trimmer from Husqvarna you will get the job done in a comfortable and efficient way. 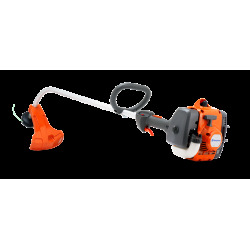 We offer you reliable trimmers with power and a multitude of uses. They are all easy and flexible to handle thanks to their low weight and smart features. You don’t have to worry about disturbing your neighbours, as Husqvarna Grass Trimmers are designed to generate as little noise as possible – ideal if you live in residential areas.